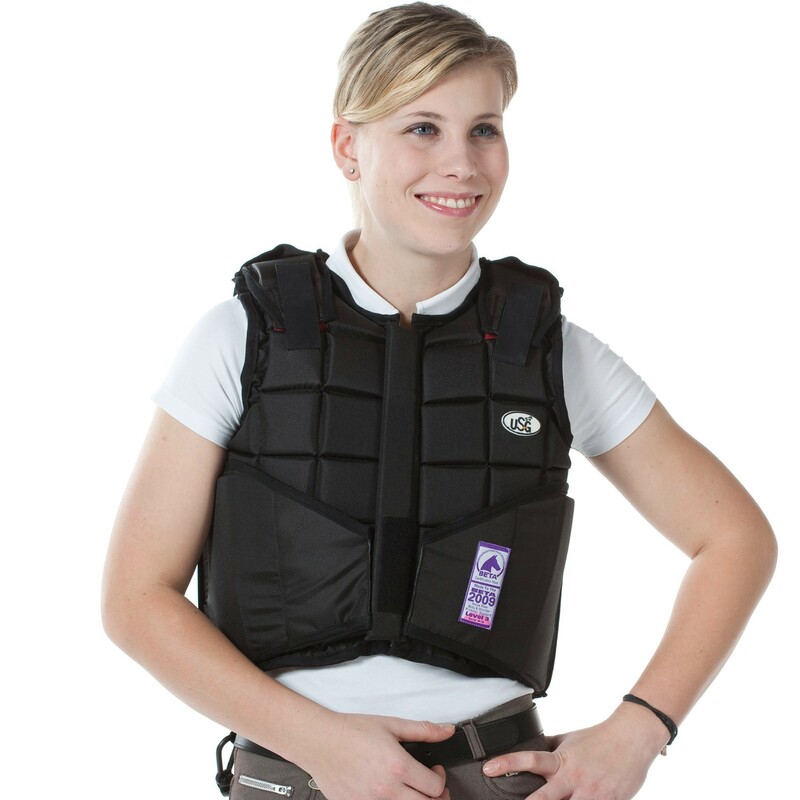 The USG Flexi Body Protector is a comfortable and stylish protector that offers incredible value for money. The block structure system of foam panels moulds around the rider's body to give a close fit for comfortable riding. Comes with waist and shoulder closures for adjustment to get the perfect fit. There are currently no questions for USG Flexi Body Protector - be the first to ask one!